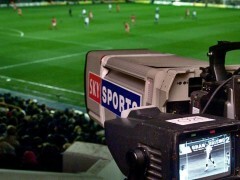 Argyle’s league match at Notts County in October is to be screened live on Sky Sports. The game at Meadow Lane will be played at 2.30pm on Sunday 11 October – a day later than originally scheduled. 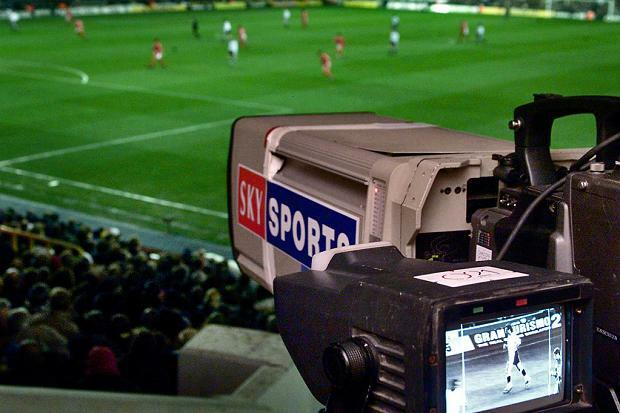 Argyle fared well in front of the Sky cameras during the last league campaign, beating Portsmouth 3-0 and winning 1-0 at Luton.